Growing up in Perth, single mum Kelly says she had fallen in with the wrong crowd. Drugs and alcohol addiction overshadowed her life. Kelly admits that she probably would have ended up in prison or wouldn’t even be here today if she had stayed in Perth. Leaving her troubled past behind her, Kelly moved with her teenage son to Townsville in 2013. 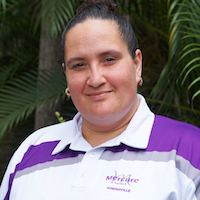 Having only ever had odd jobs in the past, in 2017, Kelly decided to participate in the North Queensland Toyota Cowboys Dream, Believe, Achieve program. 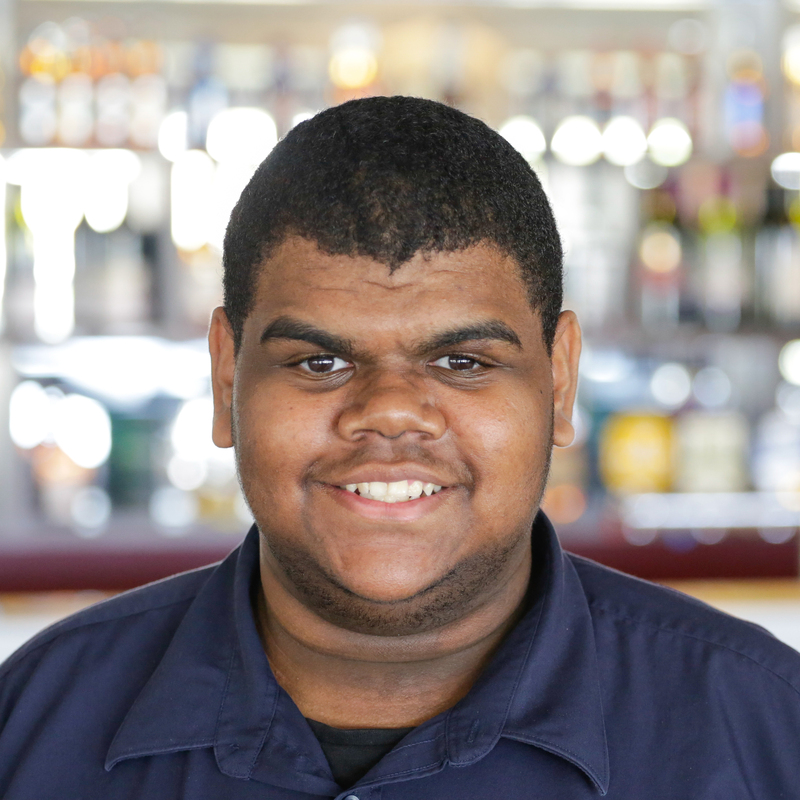 The Dream, Believe, Achieve program is an intensive hospitality training course that aims to channel locally unemployed people straight into jobs. The program is delivered by the North Queensland Toyota Cowboys in partnership with Allara Learning and is supported by the Queensland Government Department of Education and Training. The 6-week intensive program is held at NRL Cowboys House. Professional trainers from Allara Learning deliver a mix of classroom-based and hands-on instruction to the students, while individualised support is provided by a dedicated Cowboys mentor. Students also gain invaluable work experience within the hospitality industry as part of the program, giving them the opportunity to put their new skills into practice. On completion of the training program students graduate with a nationally recognised qualification in hospitality and then transition into industry placements and are further mentored and supported into paid employment. Before participating in the program, Kelly confesses, “I’d never completed anything in my life”, adding, “my self-esteem was very low…I just wanted to be out of the way”. Kelly graduated from the Dream, Believe, Achieve program in June 2017. 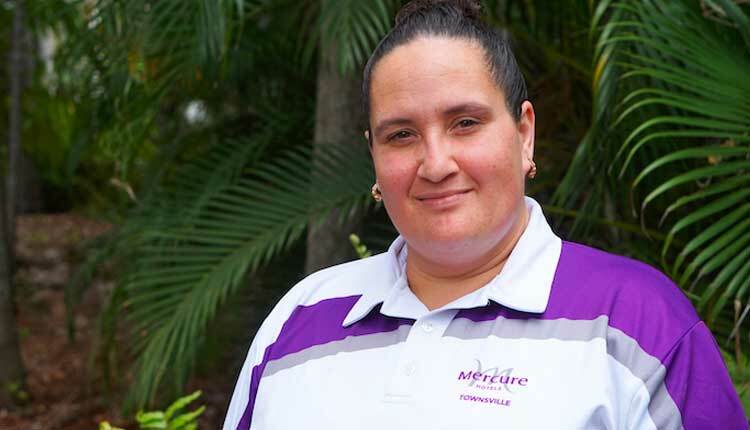 Following her graduation, Kelly was offered a full-time housekeeping position at the Mercure Townsville. 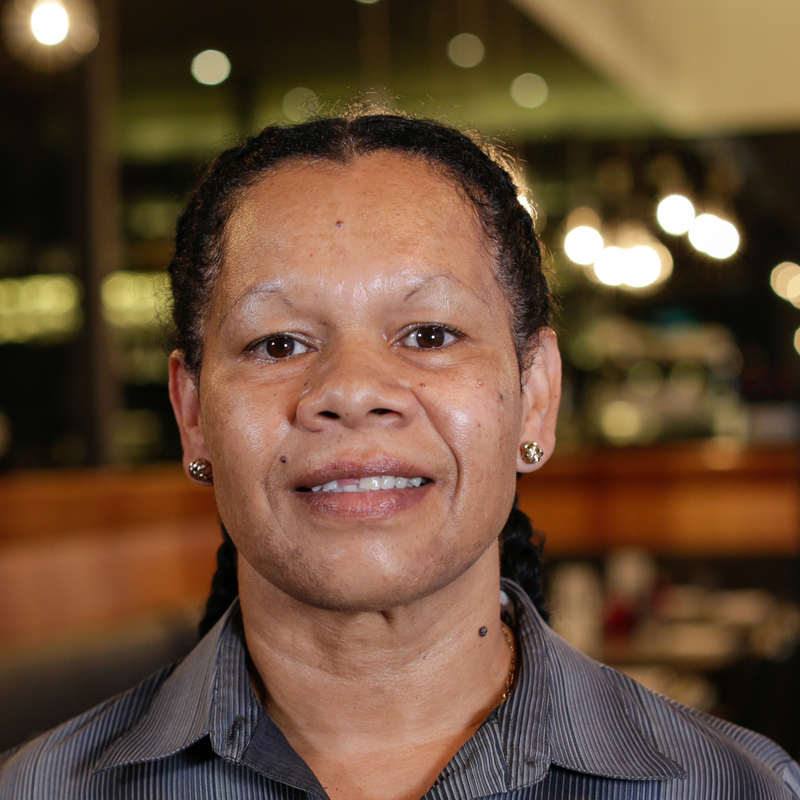 Outside of work, Kelly is now studying for her SIT50416 Diploma of Hospitality with Allara Learning. Kelly has also seen many positive changes to her life and her son’s life since finishing the course and finding employment. Kelly says, “my son is happy for the first time… and proud of me”. In the past, Kelly says, she and her son were used to ‘having nothing’ and always ‘being broke’. These days, Kelly loves being able to enjoy a few simple pleasures like eating out with friends, having family barbecues and buying gift s for her son. Kelly has also noticed that her self-esteem has considerably grown; “Since Dream, Believe, Achieve, I’ve really come out of my shell”. Furthermore, Kelly is feeling a lot healthier since she decided to quit smoking and now rarely drinks alcohol. Looking back at the program, Kelly reflects, “this course brings out the best in you, it has changed my life”. 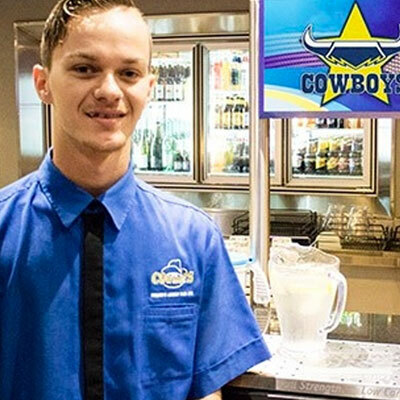 Since the club’s inception in 1995, the North Queensland Toyota Cowboys have navigated the highs and lows of professional sport to emerge as a strong contender within the National Rugby League competition and a cornerstone of the North Queensland economy. Local community programs and initiatives are a key part of the clubs identity.